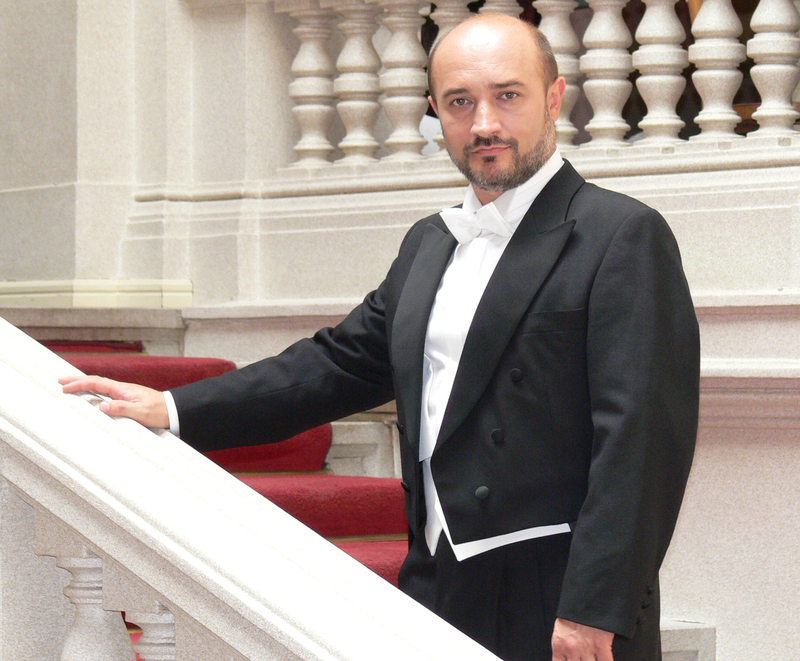 Vladimir Chmelo, a Slovak baritone, graduate of Janacek Academy of Music in Brno, prize winner of international competitions F.Tagliavini and A. Dvorak and winner of the Thalia award is a sought-after interpreter of Italian, French and Russian operatic repertoire. He is one of few Czech and Slovak singers who sang at the New York Metropolitan Opera ( Madama Butterfly, Rusalka, Yolanta, From the House of the Dead), the La Scala in Milan( From the House of the Dead), or the Taetro Colon in Buenos Aires (Ford). He regurarly performs in European opera houses ( Hamburg, Berlin, Palermo, Genua, Bonn, Essen, Wroclaw, Graz, Insbruck, Vienna). He has toured Japan several times together with the Prague, Brno and Bratislava National Theatres which he still continues to cooperate with. His formidable gallery of leading baritone parts includes Macbeth, Rigoletto, Germont, Pose, Yago, Luna, Ford, Scarpia, Toreador, the Count in The Marriage of Figaro, Escamillo, Hamlet, Wolftam, Onegin, which are the evidence of the versatility of his extensive repertoire. 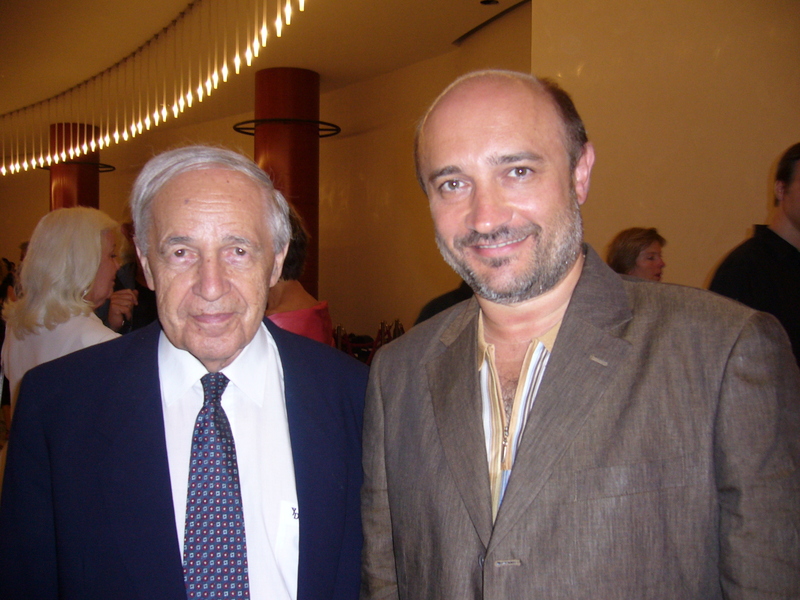 V. Chmelo has added similar relevance to his career in different concerts and oratorios performances of which the most important was the part of Jesus Christ in Liszt’s Christus Oratorio in Vatikan in the presence of Pope John Paul II , or the song recital in Brucknerhaus in Linz, Austria. He has worked together with renowned conductors, directors, singers and pianists such as Boulez, Chereau, Pountney, Rattle, Szoltes, Armigliato, Nezet-Seguin, Rutenberg, Kyzling, Fleming, Netrebko, Domingo, Shico, Zajick, Beczala and many more. He recently founded the Prague Music Institute which closely cooperates with the Prague National Theatre. 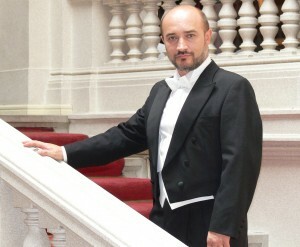 His pedagogical activity contributes to a great degree to artistic development of young generation of opera singers. © 2011 - Vladimír Chmelo. Webdesign by QCM s.r.o.